Revelation Online Hits Closed Beta! Watch the New Trailer Here! My.com and NetEase have announced the opening of the servers for the first Closed Beta Test phase for Revelation Online. Additionally, a new trailer for the game was released, which you can check out in the player below. As of now, players can create characters in the North American and European servers of the game and explore the realm of Nuanor up to level 49. Additionally, access for the game will be opened to 10 versus 10 battlegrounds, the Hot Springs zone, and four dungeons which will have various degrees of difficulty. The four dungeons in the game are Trial of the Four Kings, Darkfall, Deserted Shrine, and Misty Hollow. There are three packs available for Revelation Online currently with the Explorer Pack, Founder Pack, Deluxe Pack. All of the three packs will give players some extra rewards, such as two exclusive costumes and titles, a unique war horse, a set of wings, several months of premium and boost packs. Players who are interested in signing up for the beta can do so at ro.my.com/en/about. The MMORPG is set in the land of Nuanor, which give players the power of flight, and they can freely reach any place in the open game world. 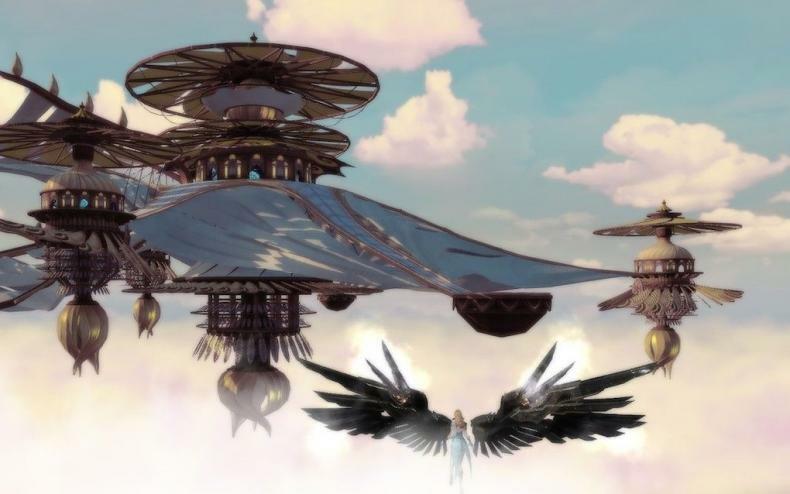 Revelation Online Guild Details Revealed! Get All the Details Here! Behold the Blademaster Class in Revelation Online! Watch the New Gameplay Trailer for Revelation Online Here! Check Out the New MMORPG Revelation Online! Revelation Online Set for Western Release! Watch the Announcement Trailer!